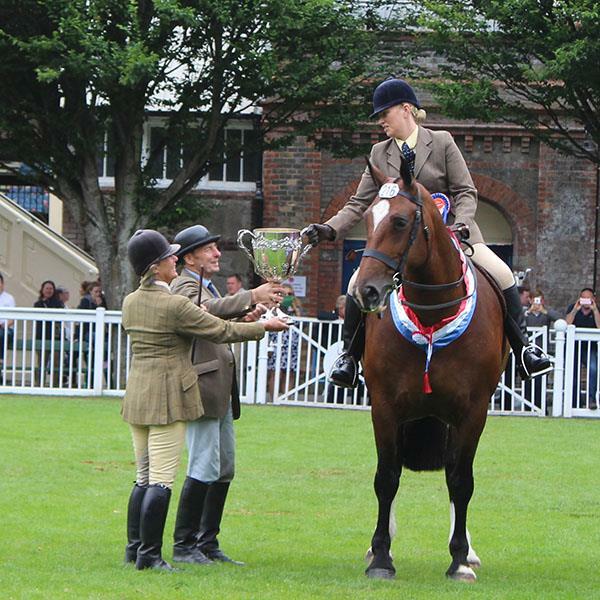 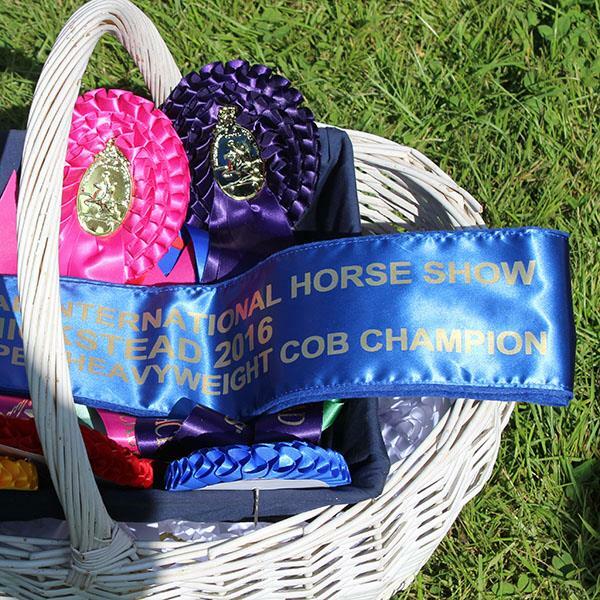 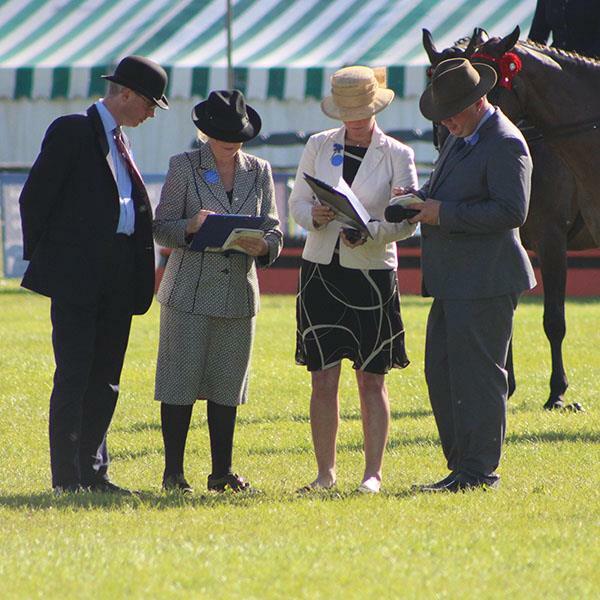 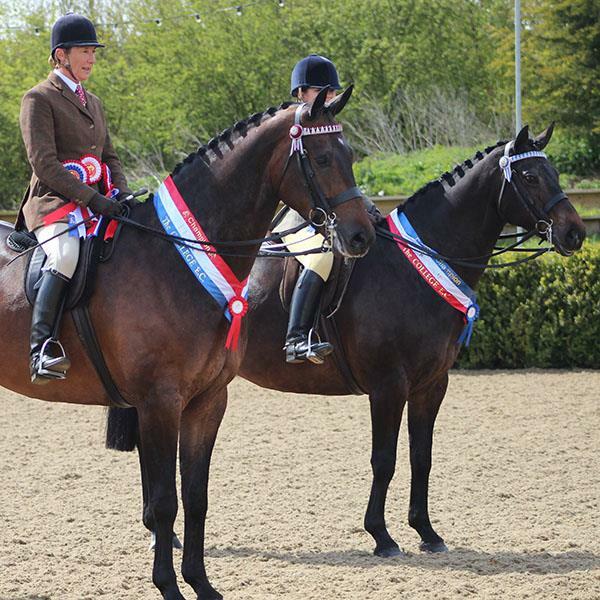 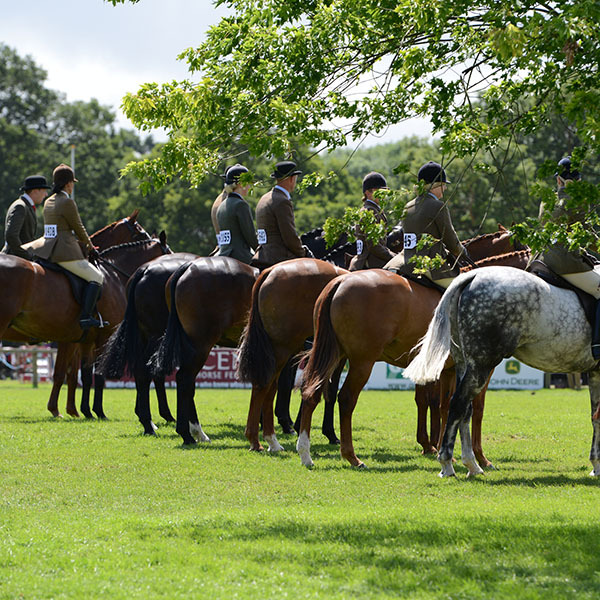 The Association is dedicated to promoting the breeding and showing of Hacks, Cobs, Maxi Cobs and Riding Horses. 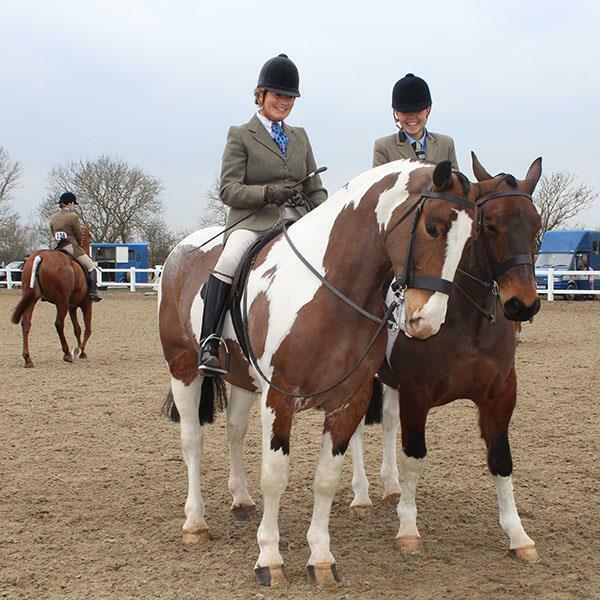 Every day members sell their horses, boxes, tack, clothing, saddles and equipment in our classified advertisement pages. 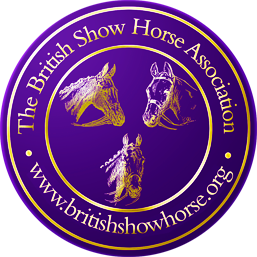 To join the British Show Horse Association online, just click the buttons below and follow the easy to complete forms; click on the BSHA Membership button first.